Begonias are some of the most popular shade plants for the flower garden. There are more than 1,200 species and hybrids from which to choose including miniatures standing 2 inches tall to giants at 6 feet tall. The most common varieties are the wax begonias with succulent stems and leaves and small flowers in red, white and pink. 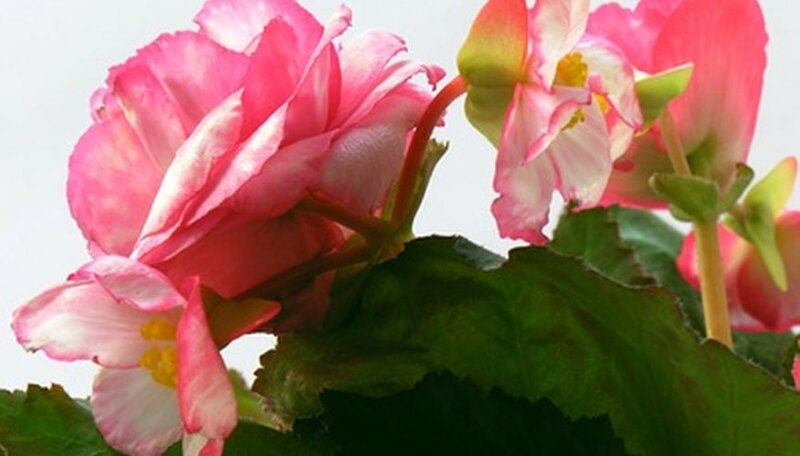 There are three types of begonias and there are sub-categories in each type. Fibrous begonias include wax and angel wing begonias and are often planted outdoors but can be grown inside as well. Rhizomatous types have showy foliage with insignificant flowers. Tuberous begonias are the ones with the large flowers that look like little fully opened roses. The origin of the begonia was commonly thought to be in Brazil, though some were found in Mexico at an earlier date and the Chinese used them in the 14th century. However, the first person to document the discovery of the begonia was a Franciscan monk, Charles Plumier, who found fibrous begonias in Brazil in 1690. He was on a search for medicinal plants and named the plant after his favorite botanist, Michel Begon, the governor of Haiti. Plumier passed away soon after the discovery and so the documentation of the plant did not go further until the 1800s. In 1821, begonias were found in soil that was sent from Brazil to Berlin Botanical Gardens. Then, in 1856, orchids were shipped from India to England and among the orchids was a strange plant with interesting patterned leaves--a Rex begonia. Later on, different varieties of the plant were found in the Andes Mountains. Richard Pierce documented most of them and found unusual colors like yellow, red and orange. Begonias were used in making medicine China where they were use todisinfect wounds, stop swelling and ease the symptoms of a cold and upset stomach. In other areas of the world the sap was used to stop a toothache or cure kidney ailments. The flowers were used to ease burns. Many different begonias have been used for food. Leaves were either cooked or eaten raw with flowers. Tuberous begonia stems have a similar texture and flavor as rhubarb. Indonesians used begonias to make sauce over fish dishes. In China, Indonesia and Brazil the flowers were scattered in salads. The Chinese make cheese with the milk curdling sap. Begonias are a great source of vitamin C and they were used to prevent scurvy when citrus fruits were not available. Begonias were always primarily a shade-loving plant but new breeding has produced those that can also be planted in the sun. 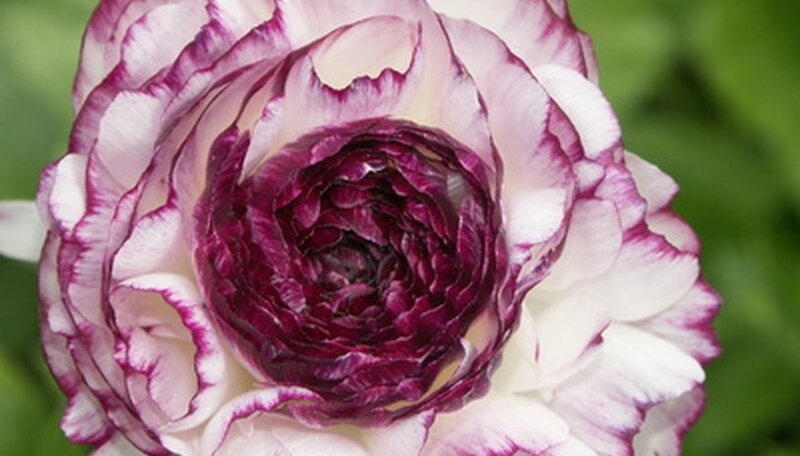 Flowers come in several colors and leaves are bronze as well as green. Many varieties have been bred to be tolerant to drought conditions. There is a type of begonia for just about any type of garden in today’s market.